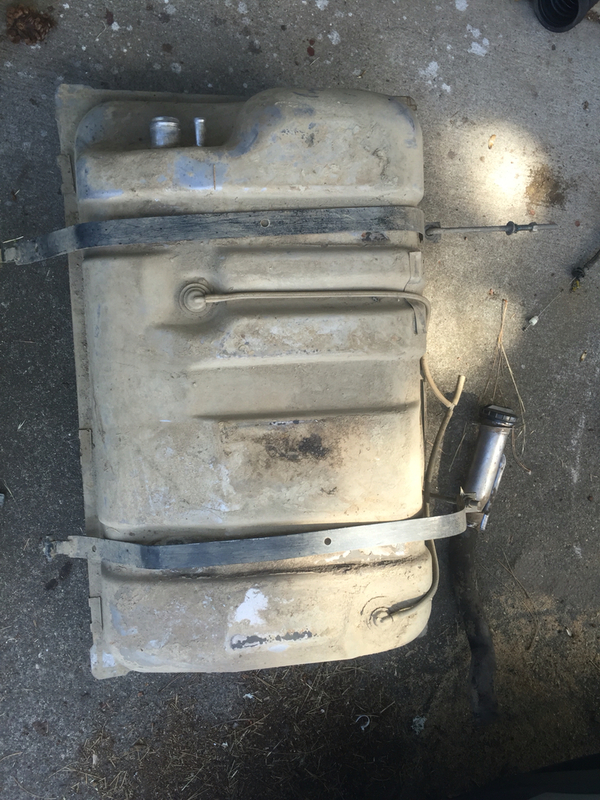 FS[PacNorWest]: 93 gas tank, skid, hardware. 93 gas tank, skid, hardware. Gas tank with skid, straps, and filler neck $50 plus shipping. Open to trades and offers. Location and pictures of the skid? It's the factory skid with obvious damage. Last edited by PNWjeeper; 09-11-2016 at 12:47 AM. Ah ok, thought you meant the metal skid. Too far away anyway. Thanks. 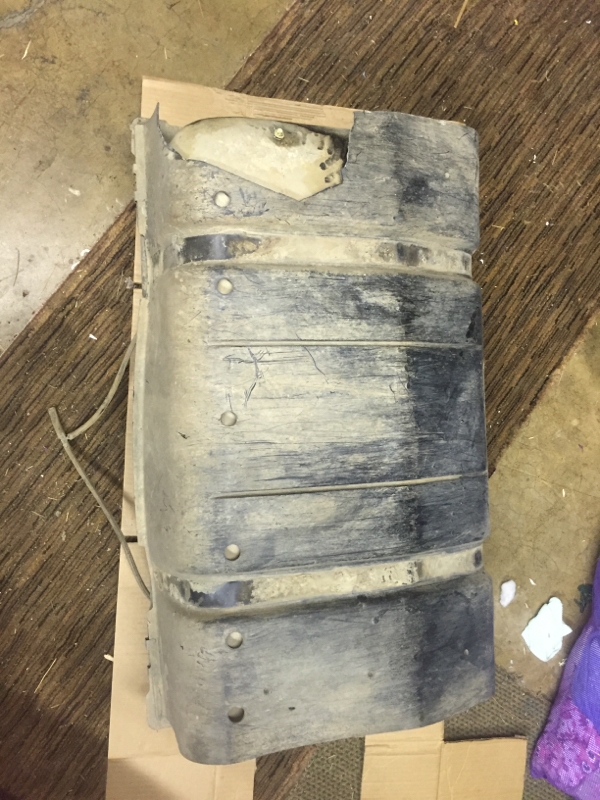 Quick Reply: FS[PacNorWest]: 93 gas tank, skid, hardware.